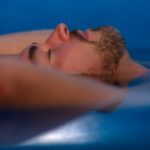 Floating is a practice where you enter into a float tank (also called an isolation tank or sensory deprivation tank) which is a well-engineered enclosed tub filled with 10″ of water that has 800 lbs. of dissolved Epsom salts in it. 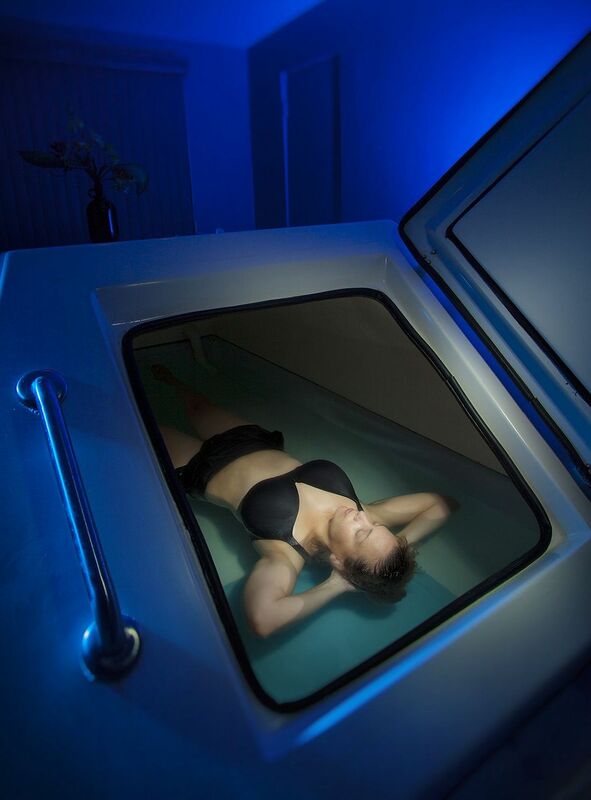 The individual lies down in the water and floats effortlessly.The tank’s extremely unique environment is designed to allow for a minimal amount of sensory input. This environment then has a plethora of benefits and applications for health, personal development, spirituality, and well-being. At Cloud Nine Flotation we have a standard to go for only the best, so when looking for massage therapists to join our team, we attracted, the best. We have a perfect blend of feminine and masculine, yin and yang, in the presence of our two unique & very experienced Licensed Massage Therapists. 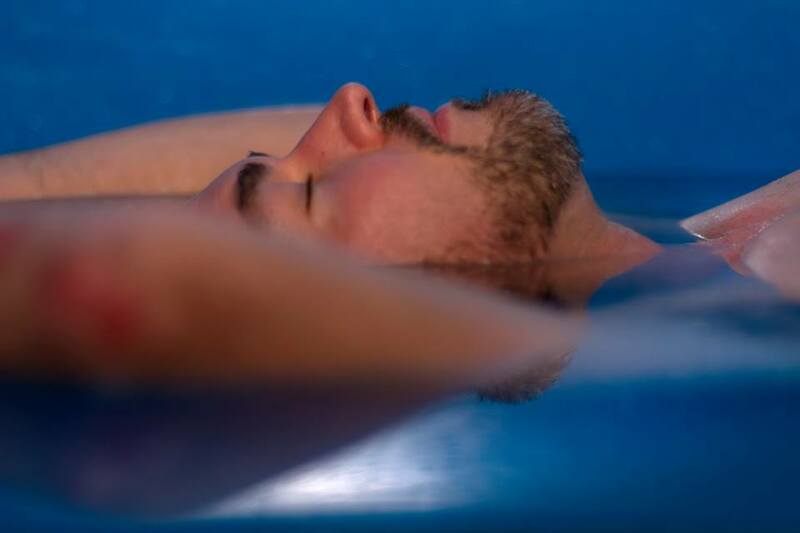 Flotation Energy Therapy (FET™) is a trademarked system developed by Kalyn Wolf that combines regular flotation with energy healing in a synergistic combination that delivers maximum benefits.Cloud Nine Flotation is the only Flotation Center in the world that offers FET™. 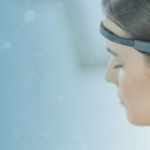 Muse™ is the first tool in the world that can give you accurate, real-time feedback on what’s happening in your brain while you meditate using a mobile device. 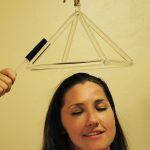 It provides motivational challenges and rewards to encourage you to build a regular practice of calming your mind. Each Singing Pyramid Session consists of 30 min of exquisite crystalline sound combined with Reiki™. You will ride the wave of sound to deeper meditation and healing. The vibration of the sound raises the vibration of each cell in your body, balances the hemispheres of your brain, and brings a beautiful feeling of peace.